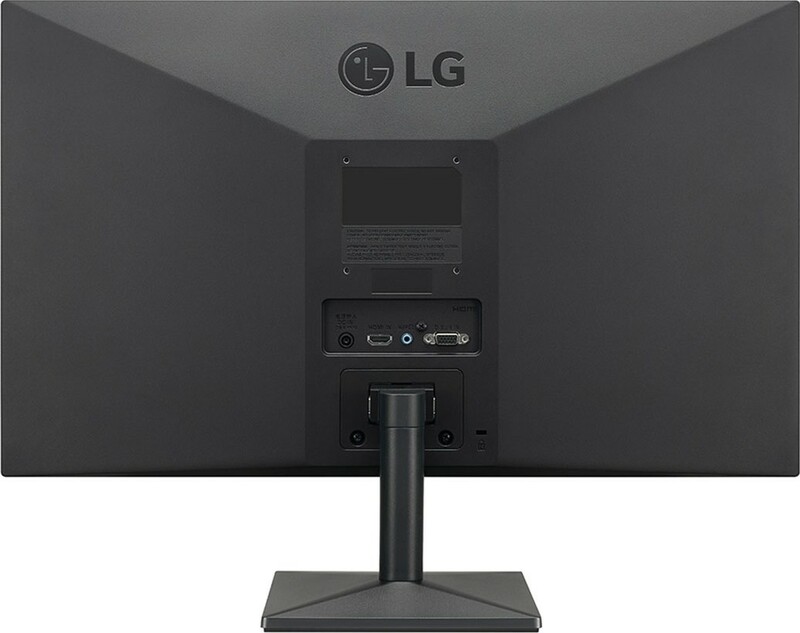 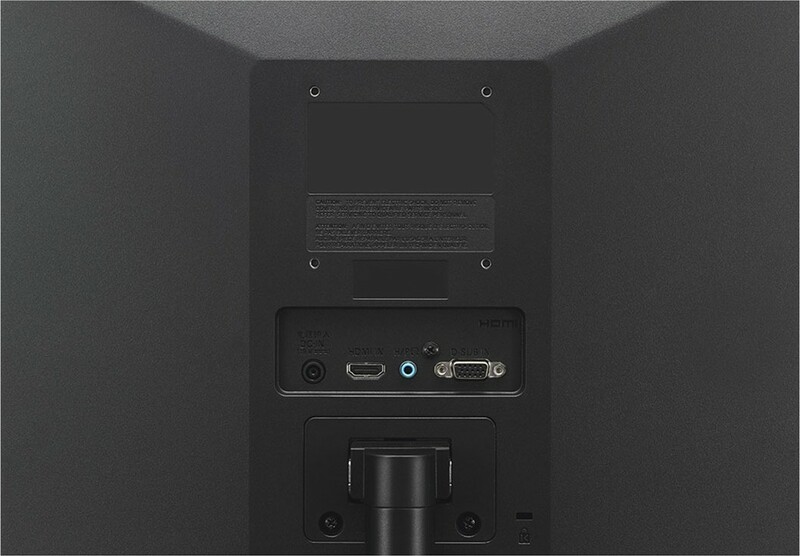 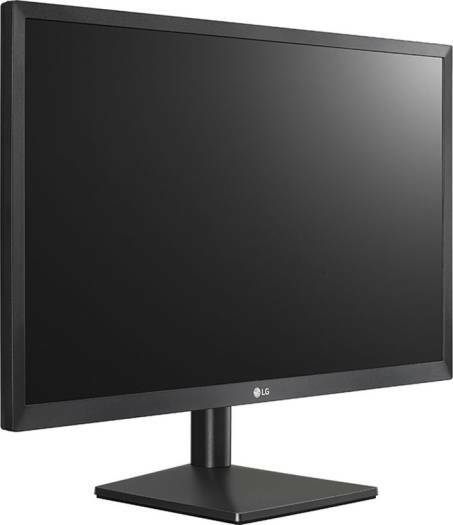 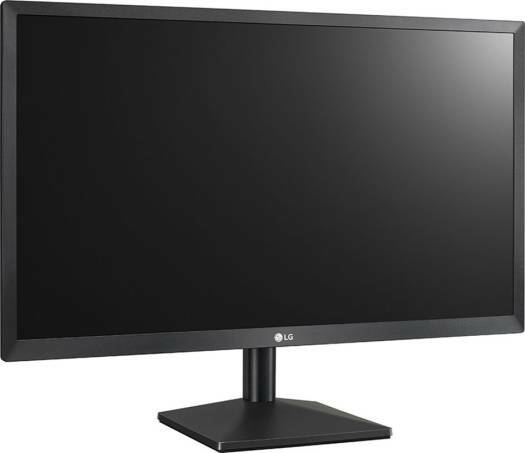 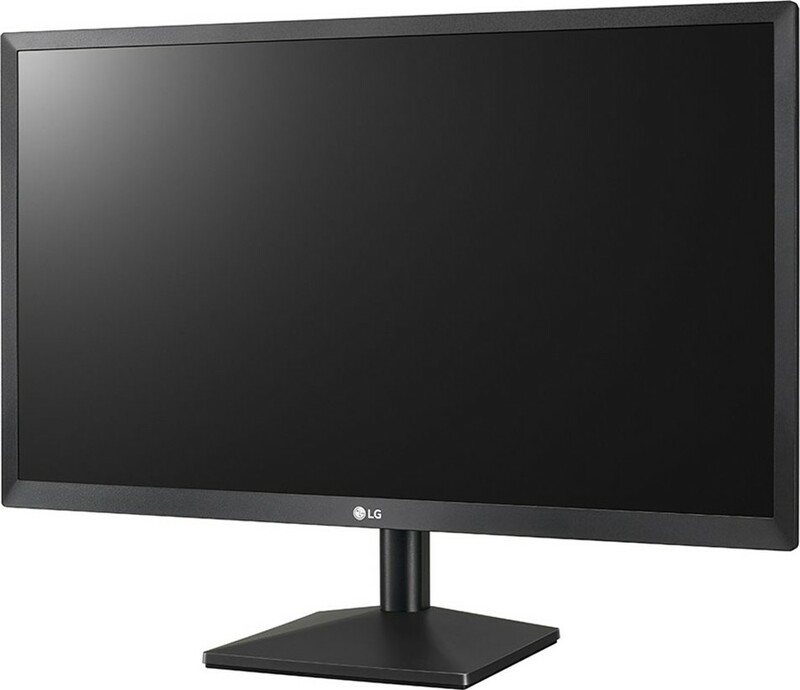 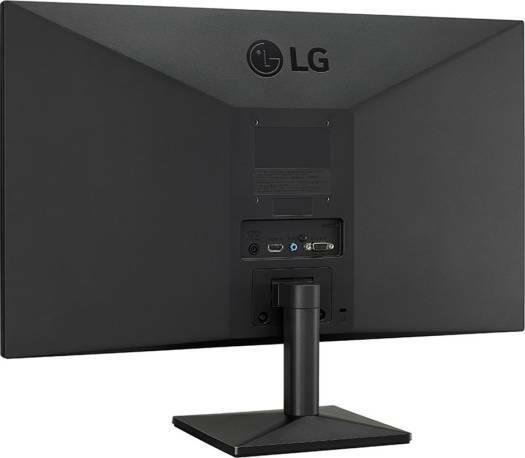 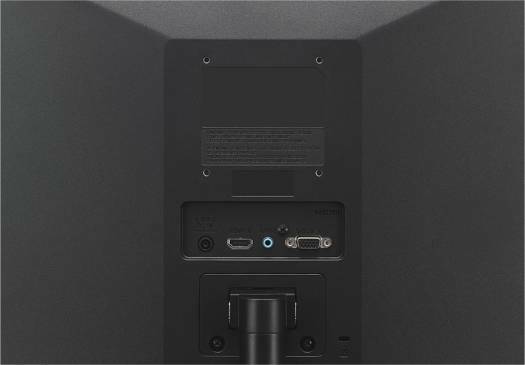 We offer express delivery to Riyadh, Jeddah, Medina, Dammam, Mecca, and other cities in Saudi Arabia for LG 22MK400H 22-Inch Full HD TN (1920 x 1080, @75Hz) HDMI, FreeSync LED Monitor (Black) | 22MK400H-B. 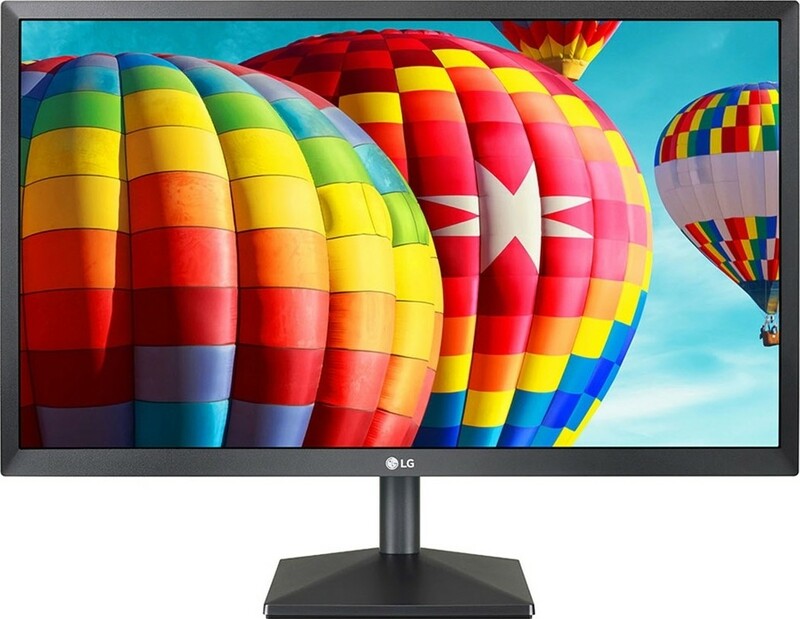 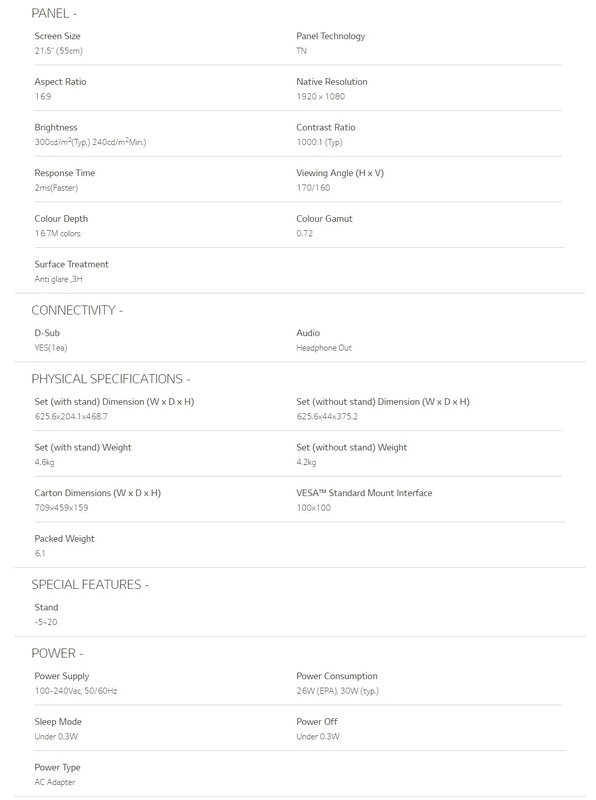 We offer the best price for LG 22MK400H 22-Inch Full HD TN (1920 x 1080, @75Hz) HDMI, FreeSync LED Monitor (Black) | 22MK400H-B in Saudi Arabia. Buy now with the best price!